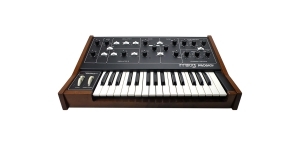 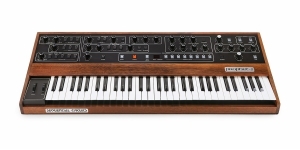 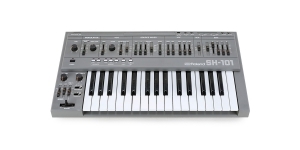 It is a kind of monophonic version of Prophet 5 (referring to the third revision, with indiscrete VCOs). 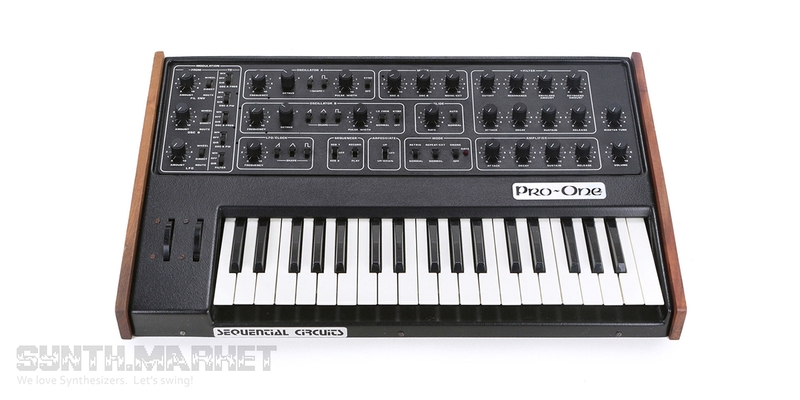 It has a standard "prophetic" structure: an analog controlled by a microprocessor. 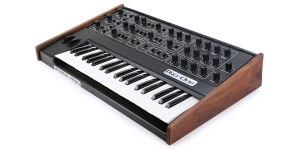 Sequencer - two patterns (40 notes each). 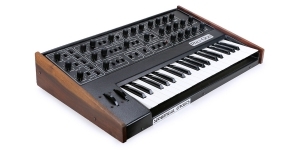 Arpeggiator - patterns "Up" and "Up/Down". 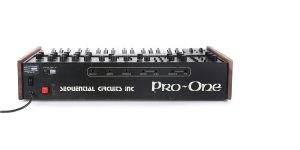 One was used by 808 State, Juan Atkins, Depeche Mode, Electribe 101, Electronic Dream Planet, Fluke, Frontline Assembly, Gas Chamber Orchestra, Groove Corporation, The Prodigy, Joy Division, Juno Reactor, KMFDM, Die Krupps, LFO, Marilyn Manson, New Order, Nine Inch Nails, Nort, Ozric Tentacles, Rhythmatic, Shamen, Yazoo. 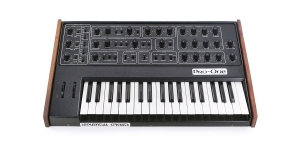 Performance Synthesizer, Synthesizer, Analogue (A), Monophonic, Monotimbral, Number of Keys: 31, Size: 2.5, Production ended: Yes.